We are excited to add this month’s book to our Reading Course for 2017. 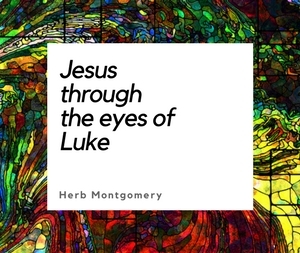 It’s our hope that this book will inspire both hope and action as you, too, read and rediscover, not a gospel about Jesus, but the gospel, to the best of our knowledge, Jesus himself taught. “We all know the Gospels of Matthew, Mark, Luke, and John, but what was the gospel of Jesus? 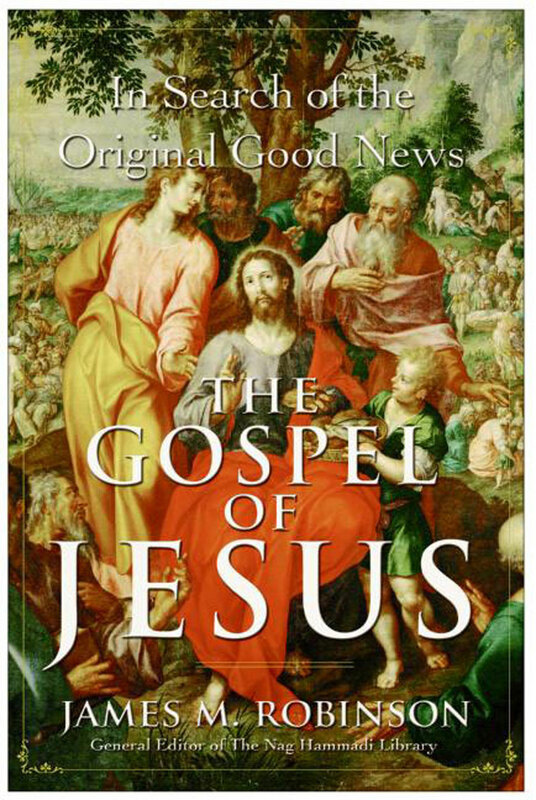 That is, what was the original ‘good news’ the first disciples heard from Jesus? What did Jesus really say that started the dramatic movement in Galilee that grew to become the largest religion in the world? Jesus’s original gospel has been lost from sight, hidden behind the version preferred by the church. We have put him on a pedestal, rather than walked in his footsteps. In The Gospel of Jesus, James M. Robinson, the preeminent expert on the earliest sources of information about Jesus, provides the primary texts in all their unvarnished honesty to get to the true historical message of Jesus — what Robinson calls ‘a brittle, upsetting, comforting, challenging gospel.’ The Gospel of Jesus draws on a combination of the most ancient and authentic texts to reveal what Jesus really said and to illuminate what he may still have to say to us today.